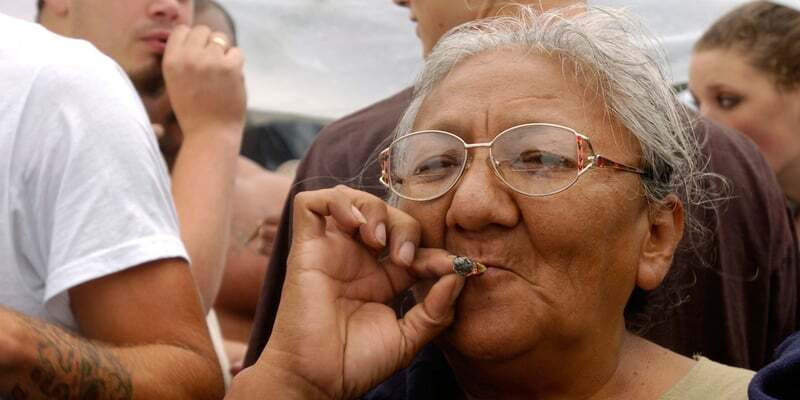 A new study found that older Americans are using significantly more marijuana than they were 30 years ago. Research also point to a significant rise in marijuana use among both the 50 to 59 and 60+ age groups. On average, 64% of Americans support marijuana legalization to date, signaling a growing push towards widespread legalization.